Schlauch Uhlmann Platinum Properties at PureWest Christie’s monitors the Bozeman real estate market on an active basis, preparing a Quarterly and Year-End Report to ensure our clients have an over view of current market conditions. 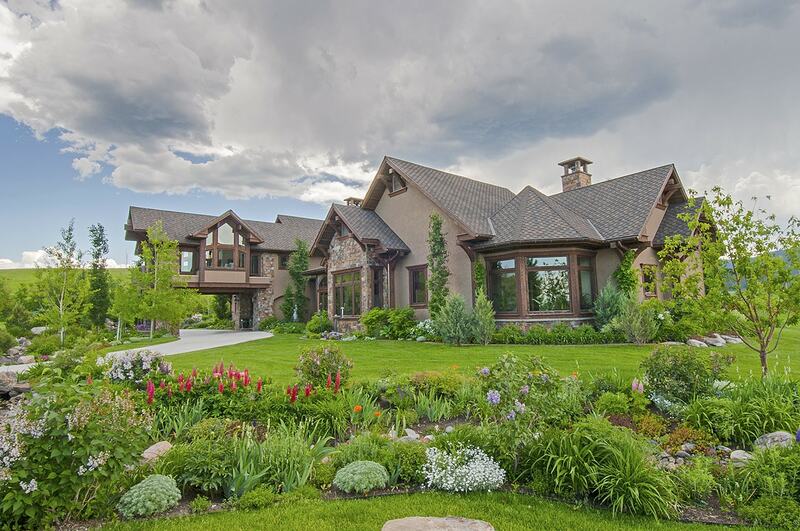 Real estate is fluid, and in a small niche market such as Bozeman, it is important to sense the market direction to make informed decisions on Listing Price for Sellers and Offer Price for Buyers. Our data is drawn from MLS reporting. Properties that are privately sold are not included in this data. This report covers “Downtown” which is Bozeman city with the outlying areas that are served with city water and sewer, Bridger Canyon, Trail Creek, Four Corners, Gallatin Gateway, as well as Northside and Southside Bozeman. Each area has distinct personalities, neighborhoods, and eco-systems. When shopping for a property in Bozeman, it is important to have a knowledgeable agent capable of explaining the subtle differences between locations within the Valley and surrounding canyons. Our business is all about YOU, whether you are a Buyer or Seller. Here, then, is the Third Quarter results for 2018.